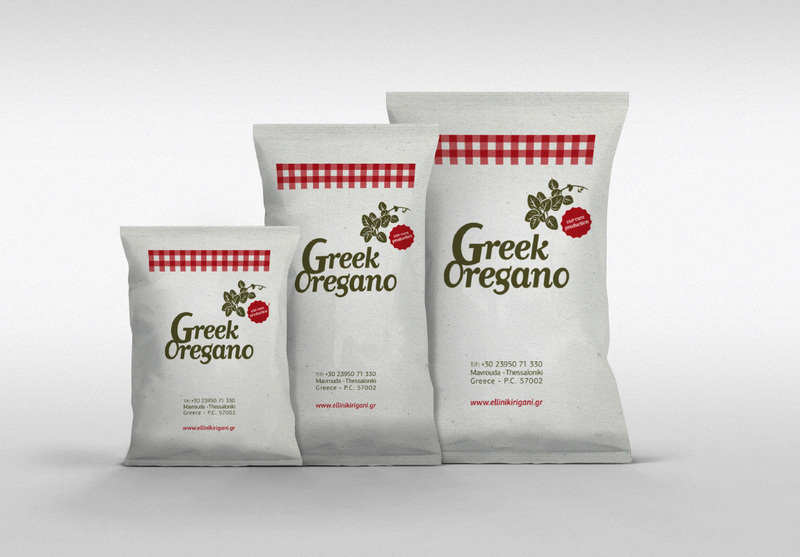 Primary production is the basis of the Greek economy. 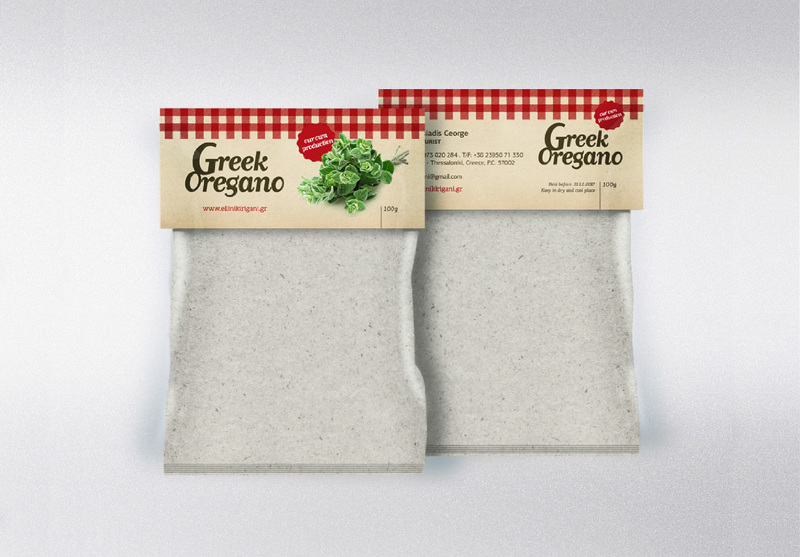 Our cooperation with companies in this field is considered to be an opportunity to showcase the Greek products quality abroad. 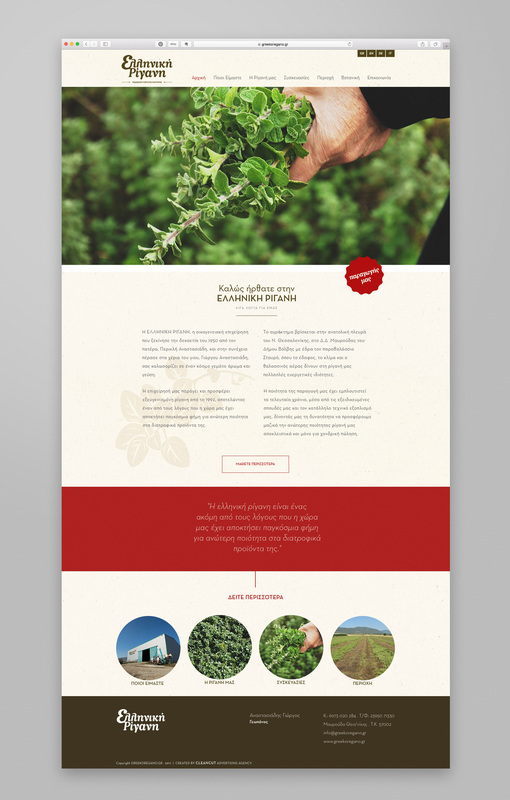 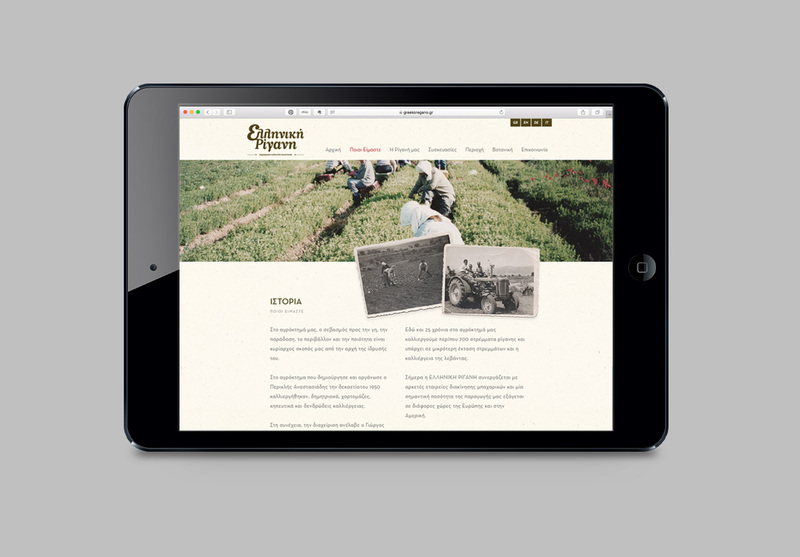 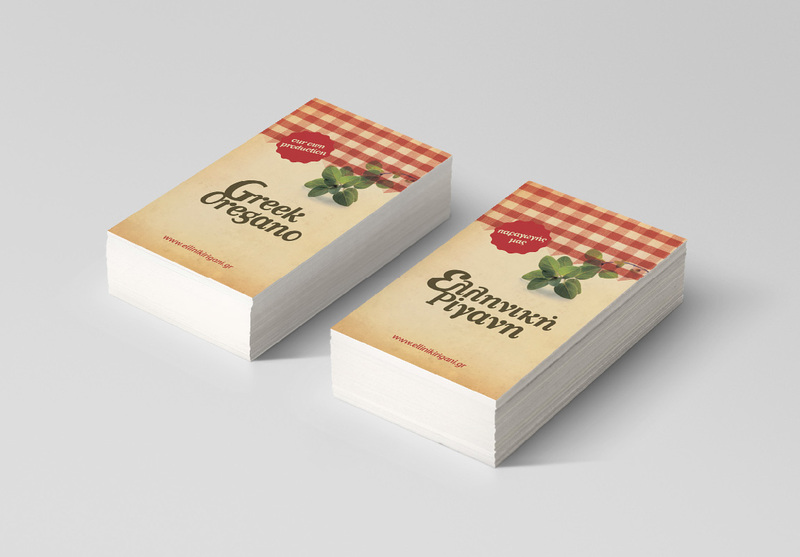 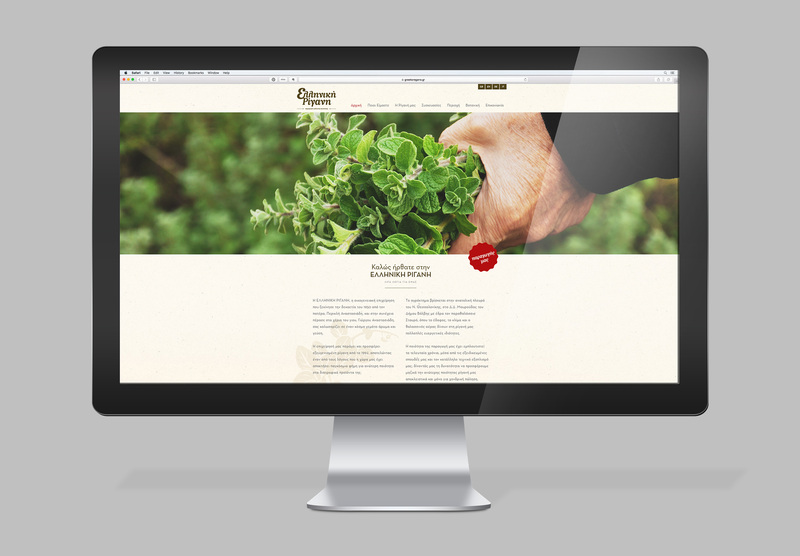 The Greek Oregano, one of the largest companies, producing oregano in northern Greece, has entrusted us with the design of a brand new visual identity and the management of online and printed media strategy.